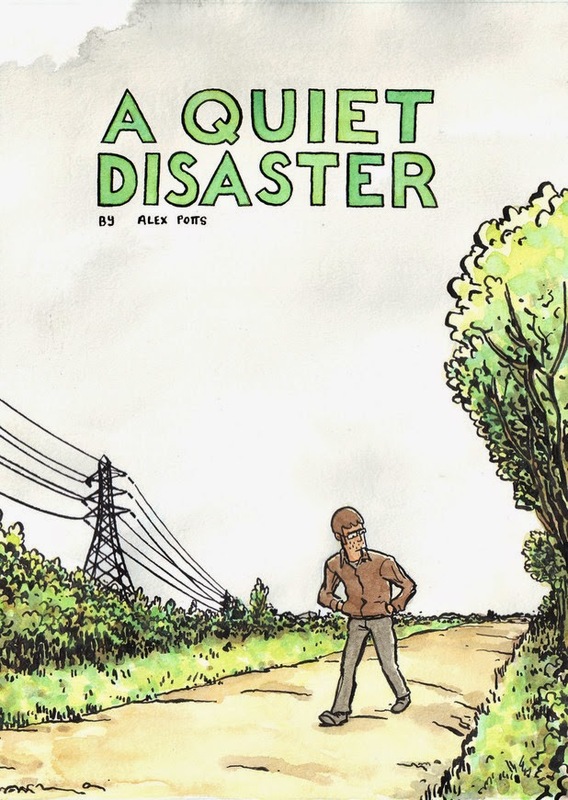 Alex Potts - Animation, Illustration, Comics, Storyboards: A Quiet Disaster - available soon. A Quiet Disaster - available soon. This is the cover of my new book that will be published by Avery Hill in a couple of weeks. The first time it will be on sale will be at the Comica Comiket on the 16th of August at the British Library. More information about the comic is available here and here.